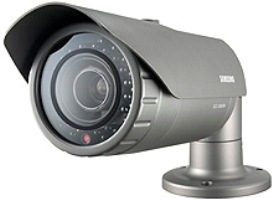 The SCO-2080 is a pre-built bullet camera supplied in a compact IP66 rated housing with a varifocal lens and is said to greatly reduce installation costs as well as the extra time that it would take to fit external housings. The SCO-2080 is a true day/night bullet camera that comes with a removable infrared cut filter and also has a long list of built-in features including eight motion detection zones as well as twelve privacy masking zones. Coaxial control capabilities allow the fourteen language on-screen display menu to be accessed via the comfort of the control room through a compatible DVR. 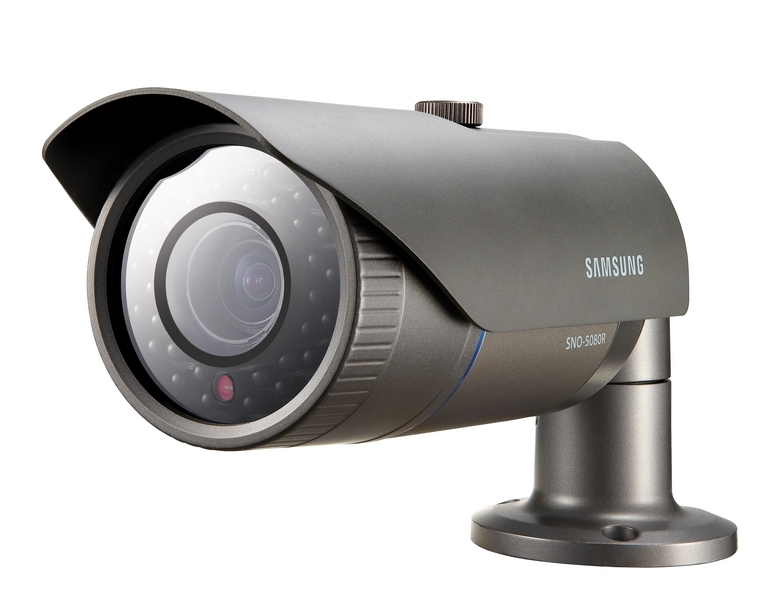 The SCO-2080 also includes Samsung’s W-V DSP chipset which ensures that this bullet camera delivers high quality color images at 600 TV lines during the day and 700 TV lines monochrome during the night. 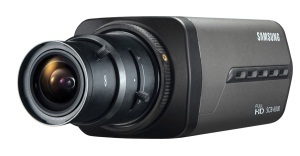 Third generation Samsung Super Noise Reduction technology, or SSNRIII, equips this bullet camera with the ability to eliminate image noise in low-light conditions without creating ghosting or blurring. The additional benefit of up to 70% reduction in bandwidth requirements or video storage space compared to that of standard cameras is an added bonus. 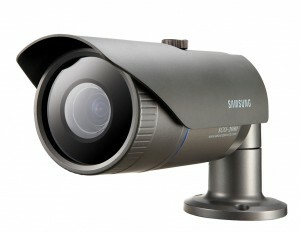 There are a lot of other key features involved with the SCO-2080. Other features include Highlight Compensation technology, which identifies and neutralizes excessively bright areas in an image. This allows the operator to view previously hidden details. 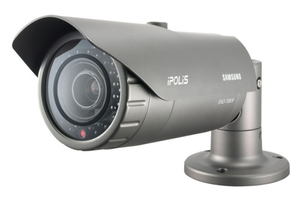 This bullet camera also benefits from Samsung’s Super Dynamic Range (SSDR) which automatically lightens the dark areas within an image while at the same time maintaining the brighter areas at the same level. This makes sure that the dark areas in the image become more visible, allowing the operator to see objects in the shadows.